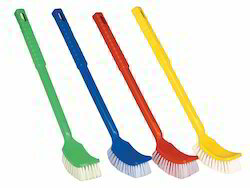 Manufacturer of a wide range of products which include double hockey toilet brush, round toilet brush with holder, hockey brush with container, double hockey brush, max toilet brush and hockey toilet brush. Color Red, Blue, White, etc. 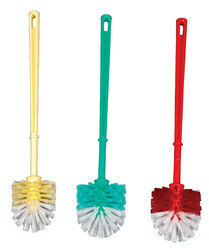 We are offering Double Hockey Toilet Brush to our client and our product is made of good quality. 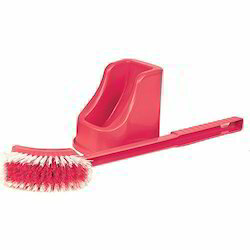 We are offering Round Toilet Brush with Holder to our clients. We are offering Hockey Brush with Container to our clients. 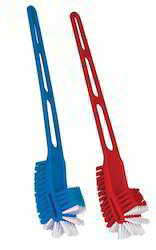 We are offering Double Hockey Brush. Color Green, Blue, Red, Yellow, Pink, Purple, etc. We are offering Max Toilet Brush. We are offering Hockey Toilet Brush. We are offering Single Hockey Brush. We are offering Round Toilet Brush with Container. We are offering Toilet Brush with Container. 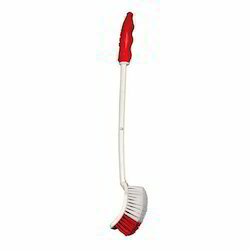 We are offering Polo Double Hockey Brush. We are offering Max Brush With Container. Color Red, Green, Yellow, etc. 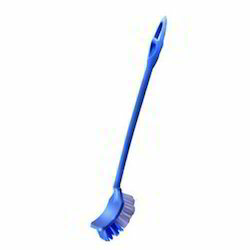 We are offering Plastic Toilet Brush to our clients.